During the month of May 2017 two residential homes in One Club House Lane that were listed in the Northwest Multiple Listing Service (NWMLS) were sold. 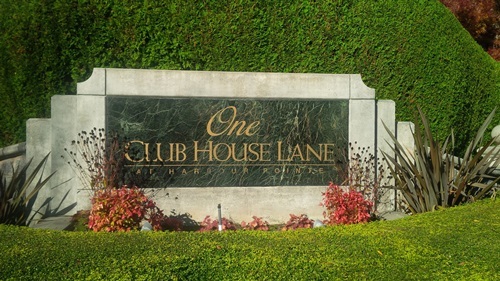 The first one is 6132 Clubhouse Lane, Mukilteo, Washington 98275. It has four bedrooms and 2.25 bathrooms. Its listing price was $690,000 and it sold for $741,000. 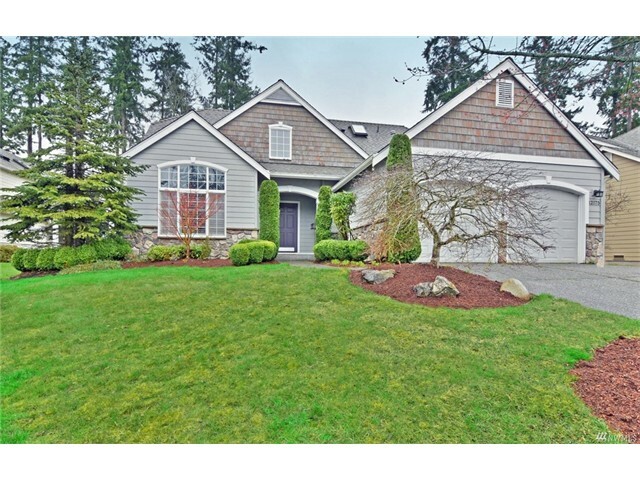 The second one is 12412 Double Eagle Drive, Mukilteo, Washington 98275. It has four bedrooms and 2.25 bathrooms. Its listing price was $995,000 and it sold for $1,050,000. During the month of January 2017 one home in One Club House Lane that was listed in the Northwest Multiple Listing Service (NWMLS) was sold. The address is 12819 60th Ave West, Mukilteo, Washington 98275. Its listing price was $749,935 and it sold for at $738,000. 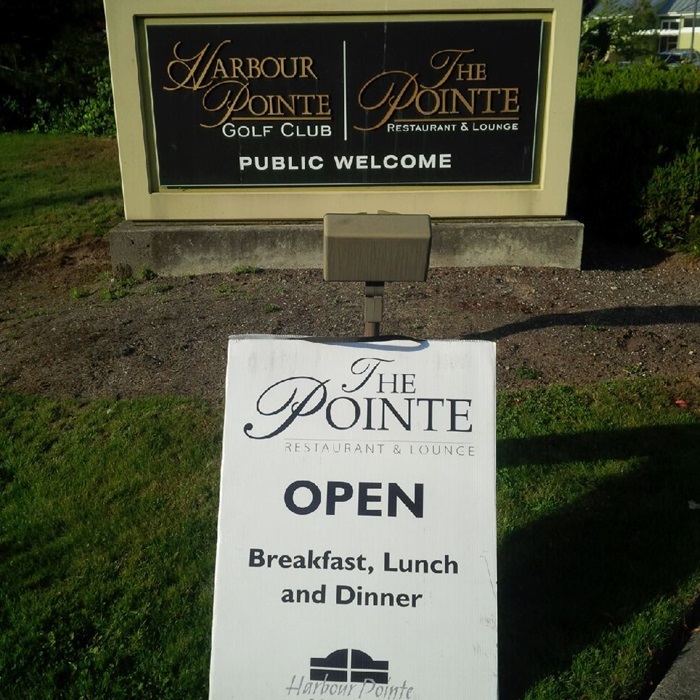 There are currently three single-family residential homes in One Club House Lane in Harbour Pointe for sale. They range from $629,000 to $789,000.